If you haven’t seen TNT’s summer hit, The Last Ship, you’re missing a fun, over the top, action show about a US Navy crew that holds the cure to a global pandemic. 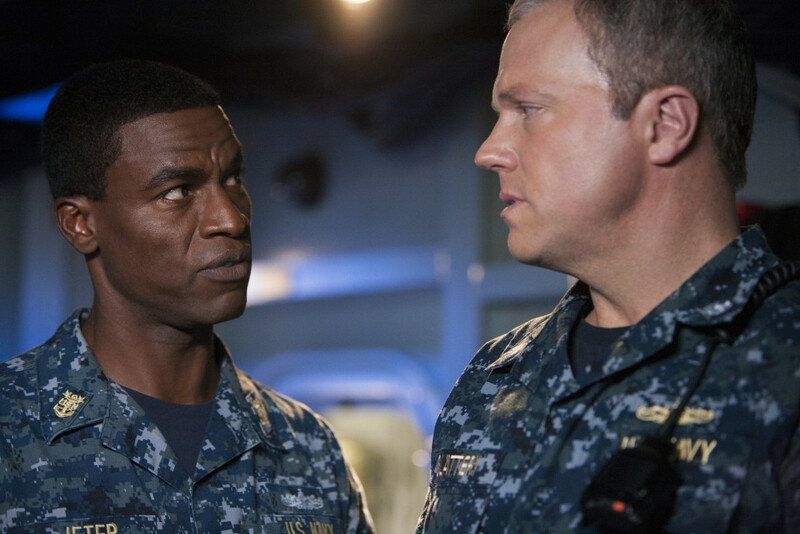 At Wonder-Con 2015, OHSOGRAY talked with some of the actors and producers of The Last Ship and got the scoop on season 2. Here is part 1 of the talk with Adam Baldwin (“XO Mike Slattery”), Charles Parnell (“CMC Jeter”) and EP Jack Bender, where they talk about what’s coming up for the crew. The Last Ship season 2 premieres Sunday, June 21, at 9/8c on TNT.